Set in the Magnificent Mile, The Langham, Chicago, is a luxury hotel in the centre of the city. Located close to Chicago's shopping district and galleries, this is a great hotel to see the famed sights of Chicago. Attractions nearby include Vietnam Veterans Memorial, Wrigley Building and Tribune Tower. 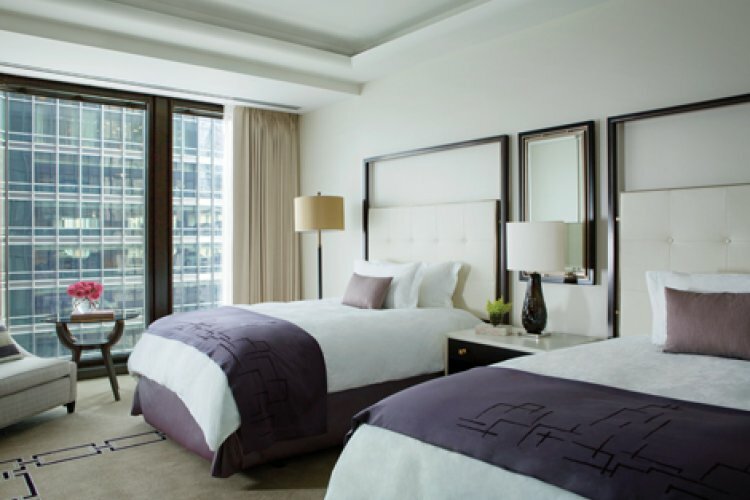 The Langham, Chicago, has 316 rooms ranging from luxurious grand rooms to spacious suites. Each room is elegantly furnished with contemporary décor and relaxing atmosphere. Amenities in each room include marble bathrooms with soaking tubs and rain showers, complimentary tea and coffee, a stocked bar and more. Head to the second floor of The Langham, Chicago to experience the Mediterranean inspired cuisine at the hotel's restaurant Travelle. Sample the food on the menu made with locally sourced ingredients and enjoy the bar and lounge also at the restaurant. Here you are also treated to views overlooking the city with the Chicago River and skyline. For casual dining, the Pavilion serves afternoon tea and has live music to accompany from the grand piano. Experience a selection of Langham teas, champagnes and light snacks throughout the daytime. 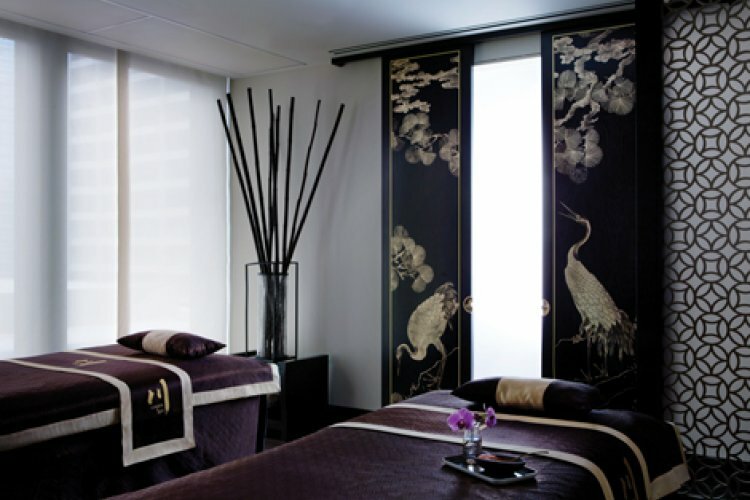 Reinvigorate yourself after a busy day exploring the windy city, at the award winning Chuan Spa which offers 7 treatment rooms with an array of therapies and spa treatments. The spa also features a gym, swimming pool, sauna and steam room.